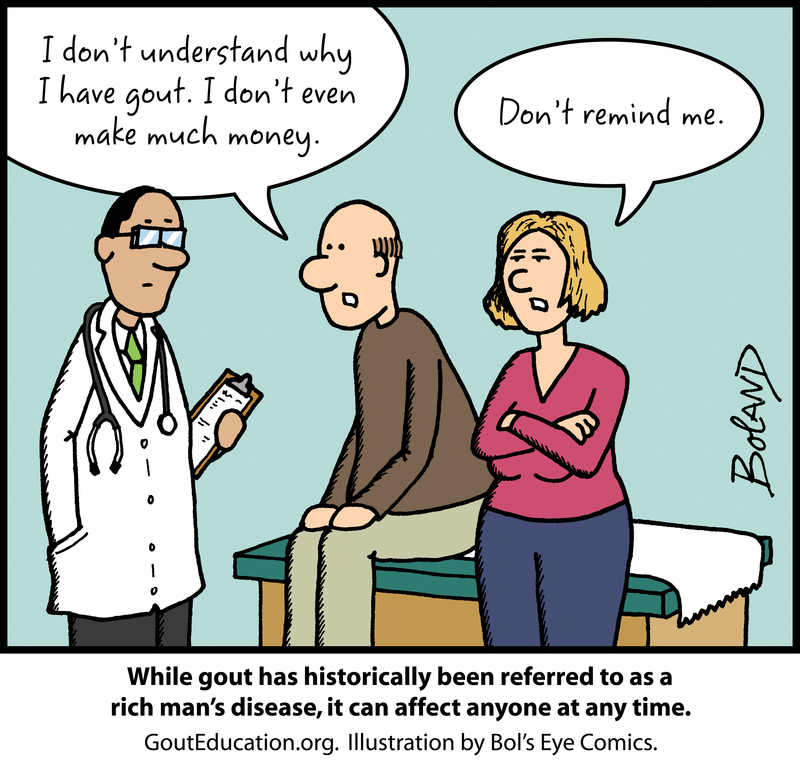 Diet in Gout, why to be so strict…? 2) Because a strict diet in purines (those which produce uric acid) only is capable of reducing the blood levels of uric acid in 10 %. 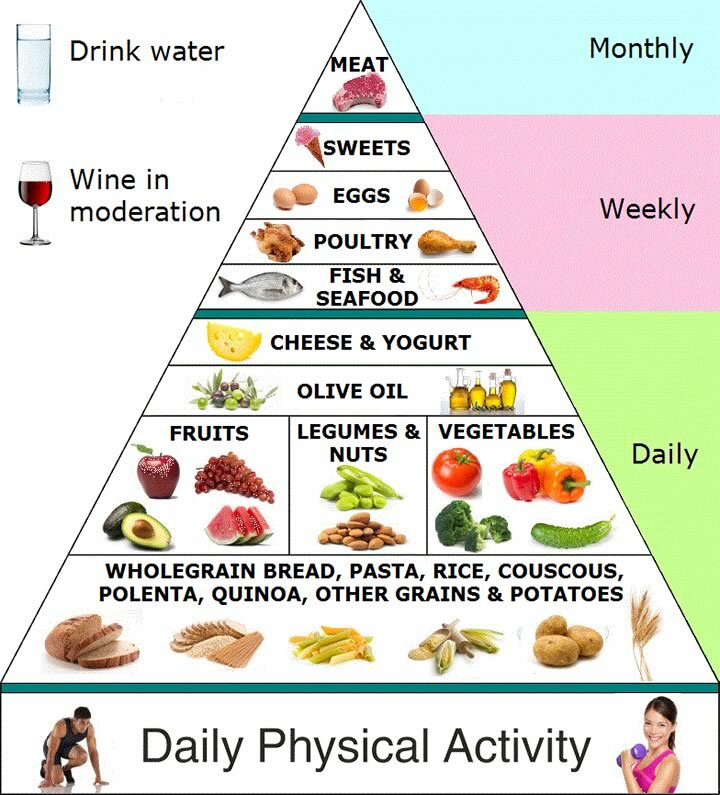 7) On the other hand, and here are the good news, the patient with gout can drink wine moderately since it does not increase the levels of uric acid. Eat white meat., chicken, white veal, etc. Take care with greasy sausages and cheeses.